Company Law Club // What rights does a shareholder have? 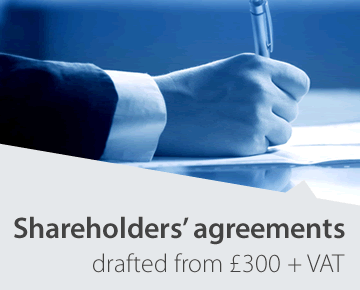 The rights any shareholder has in any particular company generally depend on the provisions of the Companies Act 2006, the company's articles of association, the terms of issue of the shares (which are usually in the articles, but sometimes are in a resolution) and any shareholders' agreement. Devising the right share capital structure is a complex business. 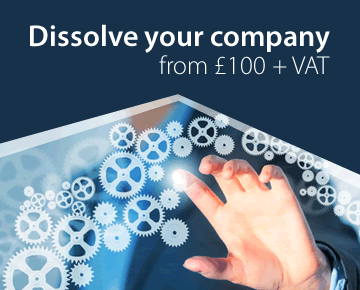 Company Law Solutions Limited provides an expert service for setting up different classes of shares, drafting articles of association and shareholders' agreements. Typically shares carry one vote each but there may be non-voting shares or shares with multiple votes. Some shares may carry the right to vote only in particular circumstances. See below for the statutory provisions on voting rights. Note also the statutory rights a shareholder has to appoint a proxy to attend and vote at a general meeting, to requisition a general meeting, to have a written resolution circulated to the members. The distribution of profits is paid by means of a dividend of a certain amount paid on each share. A dividend may be paid only if the company has made profits and to the extent that it decides to distribute them. In the absence of any provision to the contrary, dividends must be paid in proportion to the shares held by each shareholder, but it is becoming increasingly common for articles to provide that the company's shares are divided into different classes and for the directors (or shareholders) to be able to vary the dividends allocated to these classes. If the company is wound up and all the creditors are paid, the remaining assets are available for division among the members. This may be in two stages: (1) a return of capital; (2) distribution of surplus capital. Some shares may be given a priority as to one or both of these, or excluded from participation in any surplus. i.e. in accordance with the Companies Act, the general law and the company's constitution. In most circumstances only the members of the company will have the legal right to sue to make the company act lawfully, and even they may be restricted in their ability to sue under the common law rule in Foss v Harbottle. This is a complex area beyond the scope of this database. For legal definitions of shares, see: Borlands Trustee v. Steel Bros.  1 Ch 279 at p. 288; C.I.R. v. Crossman  AC 26 at pp. 40-41, 51-52, 66. 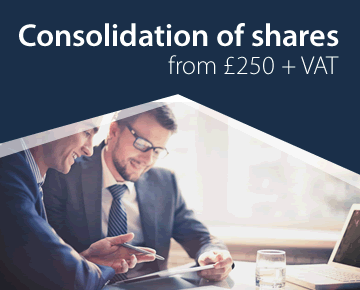 The Company Law Solutions website provides further information about the creation, allotment, transfer, and conversion of different classes of shares.